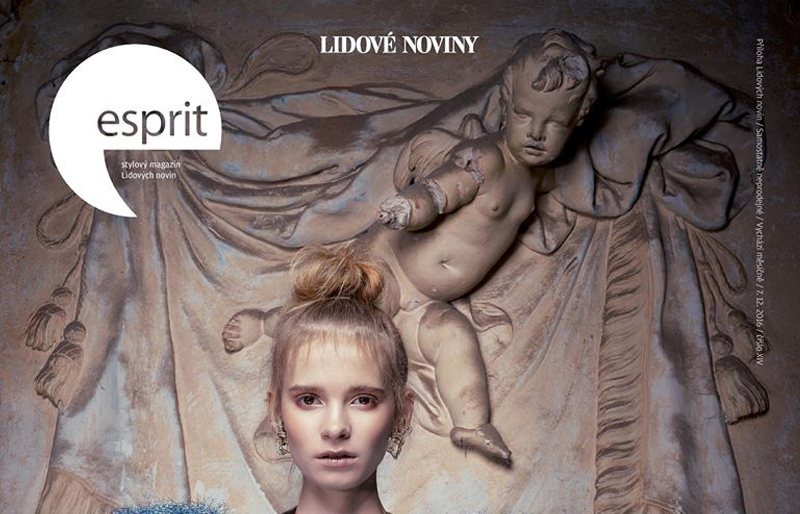 Czech lifestyle magazine Esprit mentioned Dagmaar’s scarf in an inspirational Christmas gift article. 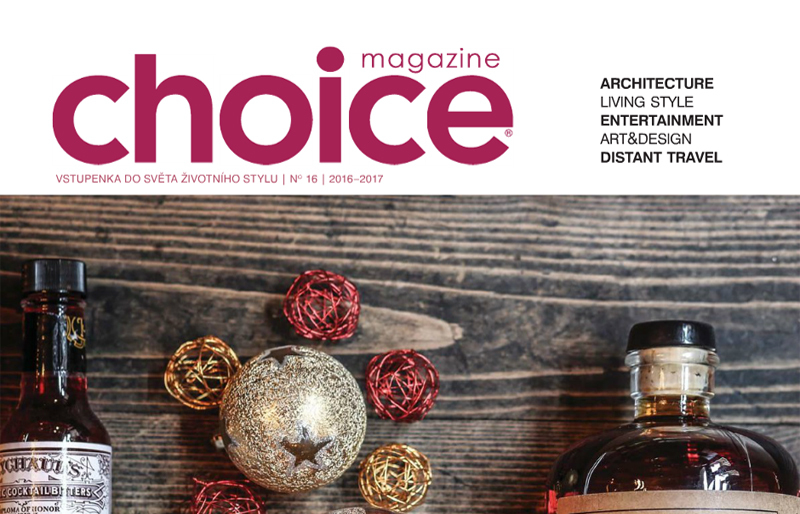 In the current issue of Czech lifestyle magazine Choice was Dagmaar called a Czech Hermés. What an honour! An interview with Dagmar in a prestigious life-style magazine Esprit that is not only about the newly born brand Dagmaar, but also about wine and life.